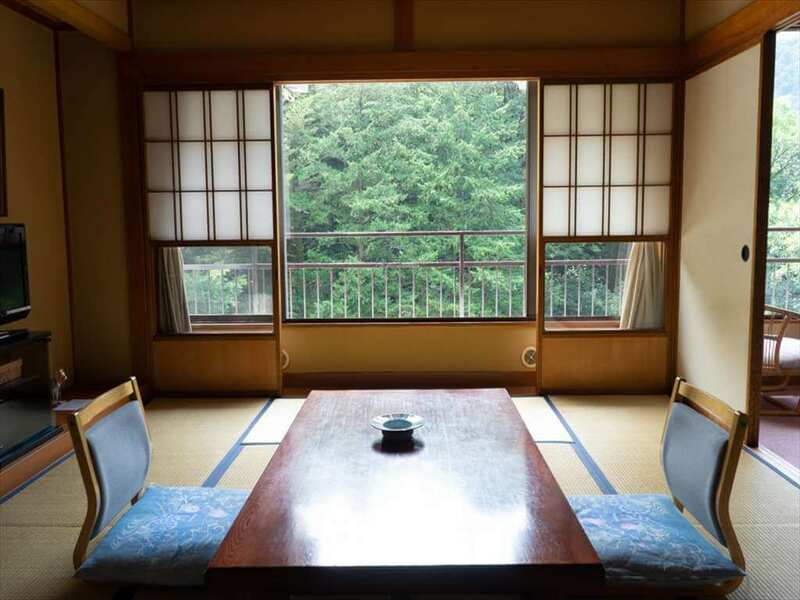 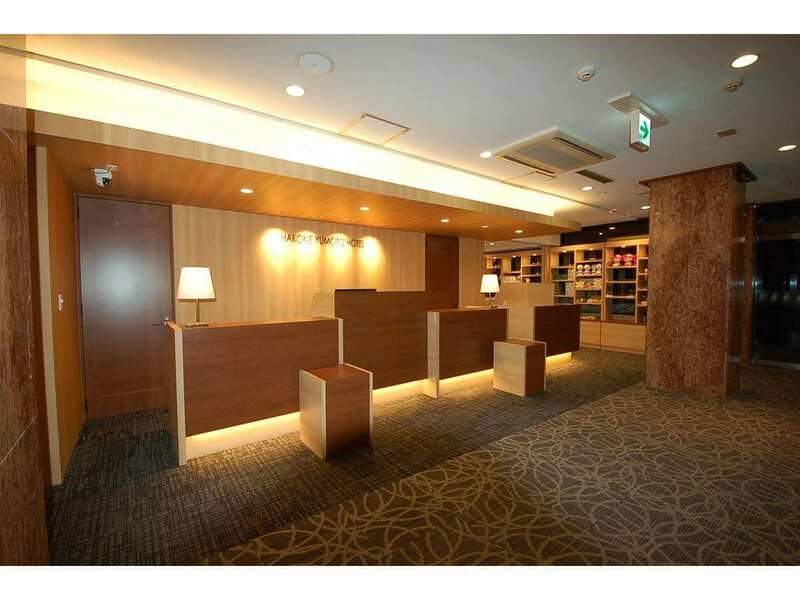 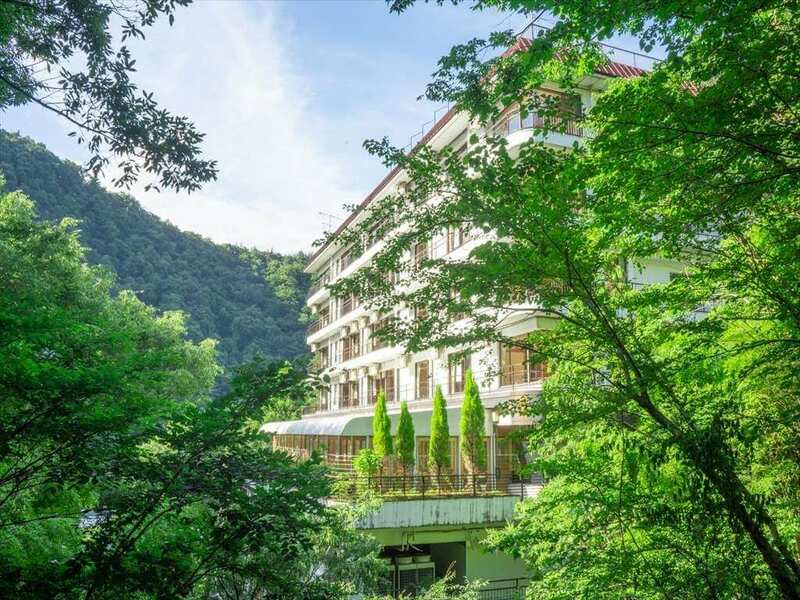 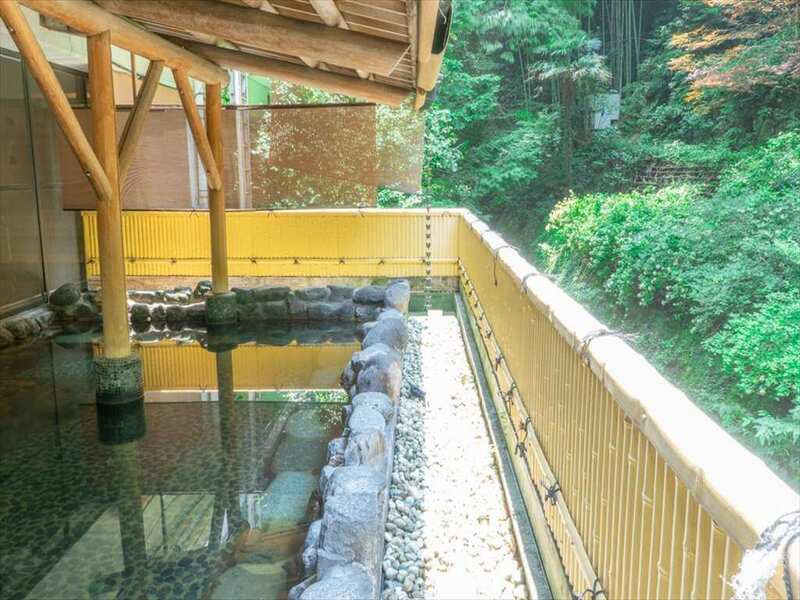 The Hakone Yumoto Hotel is a charming stay in the hot-spring town of Hakone. 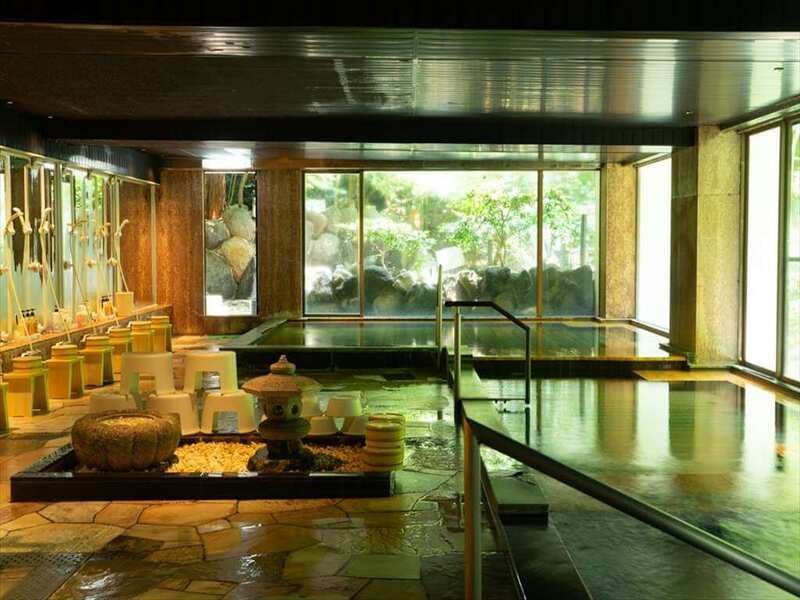 Enjoy a soothing dip in the hot-springs or relax in the comfort of your room with complimentary wi-fi during your stay. 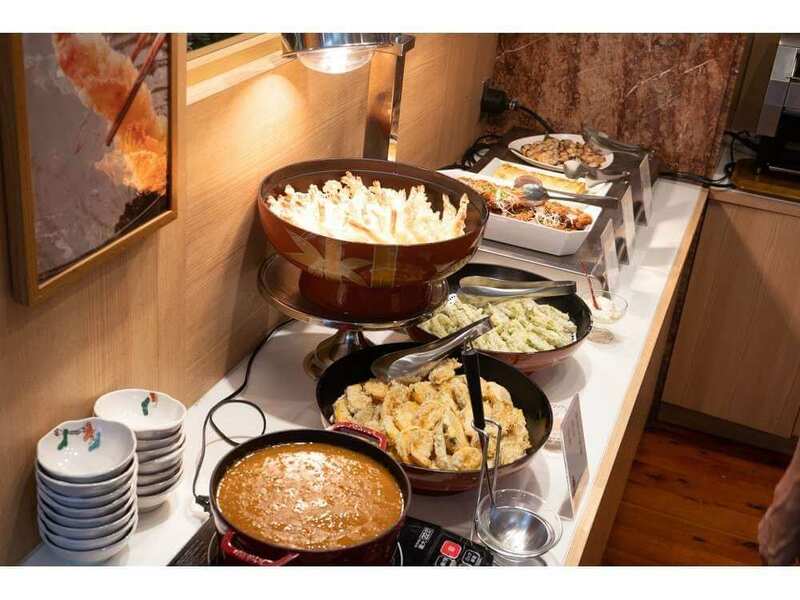 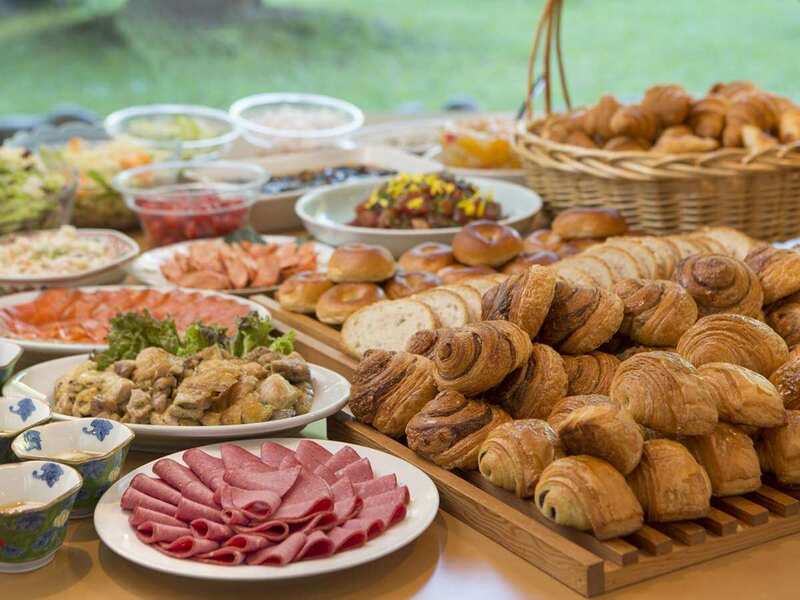 This hotel also offers an onsite restaurant as well as conference space for any work you may need to get done.